SCHEDULING AN APPOINTMENT IS SIMPLE! 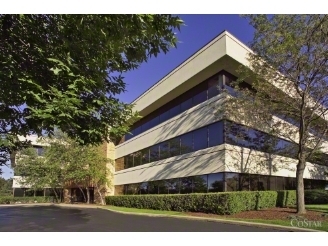 Our offices are conveniently located in the northwestern suburbs of Chicago; available to meet your needs! If you have questions about our practice, availability, or location, give us a call! Initial phone consultations are FREE at (312) 369-9999. Most importantly, what do you expect to gain from our services? Let us know your treatment goals! Located at Palatine Rd., Arlington Heights Rd., and Rand Rd. Acessible to most homes, schools, universities, and businesses of Chicago's northwestern suburbs. Enjoy the convenience of many nearby stores, restaurants, service stations, retail shops, and grocery stores. Parking is wheelchair accesible, illuminated, and always free. You are invited to provide your contact information for initial inquiries and consultation requests. I respond to most on-line requests well within 24-hours. Please let me know what service option you would like! You are welcome to share your clinical concerns and discuss your treatment needs. Thank you!